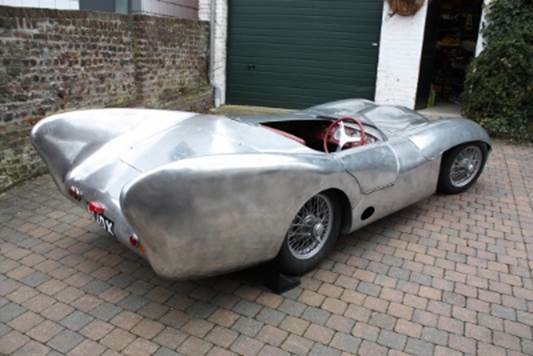 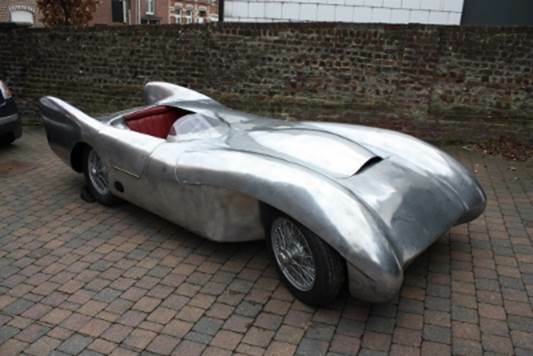 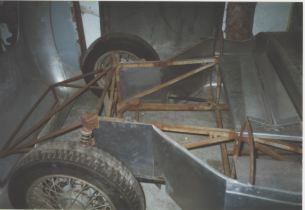 Chassis number: "James Dean's car"
James Dean ordered a Lotus Mark X to replace the Porsche Speedster that he had been racing in Californian club events. 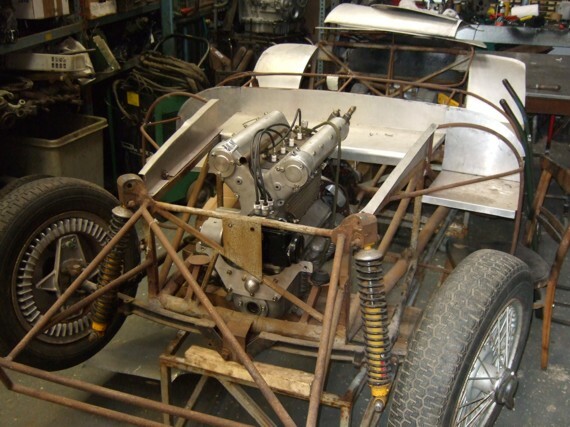 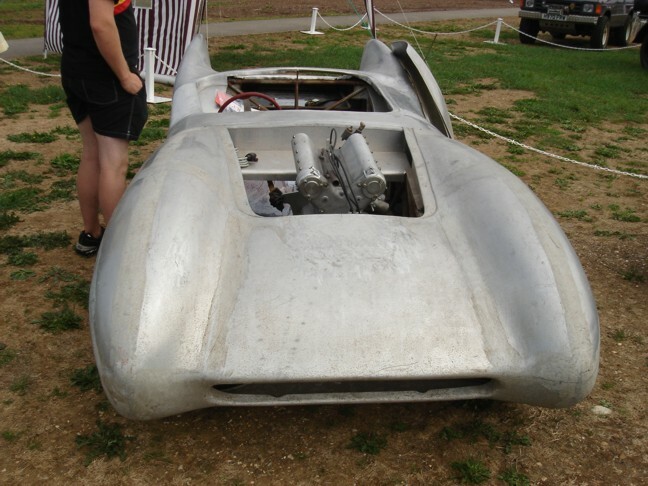 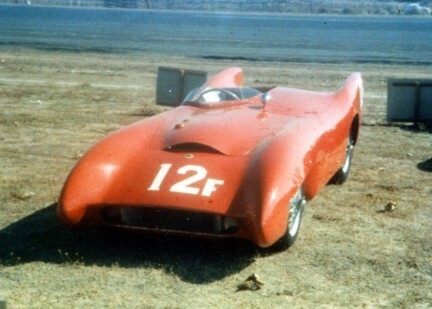 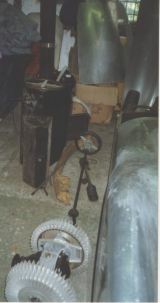 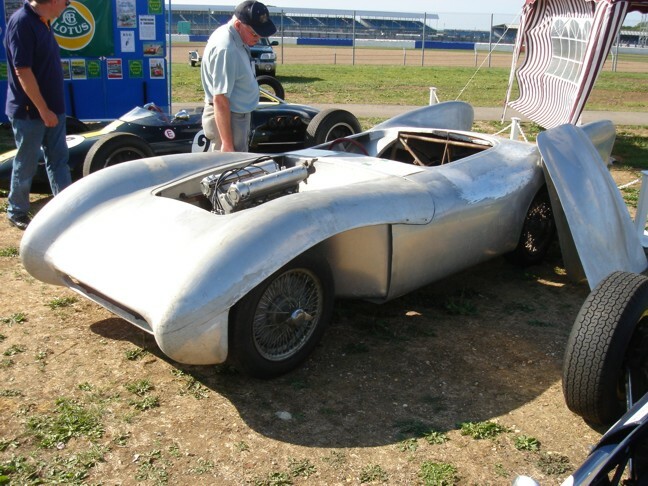 He ordered a rolling chassis, so that he could use an Offenhauser 4 cylinder engine rather than the usual 6 cylinder Bristol engine fitted to the other mark Xs. 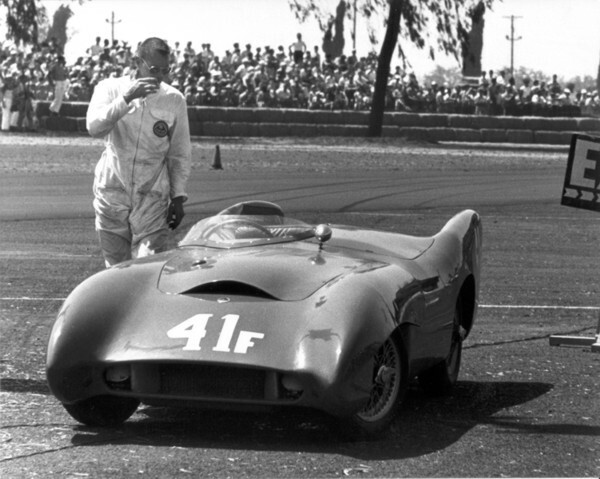 Unfortunately the car was delayed and he purchased a Porsche Spyder and was killed in that before he could race the Lotus. 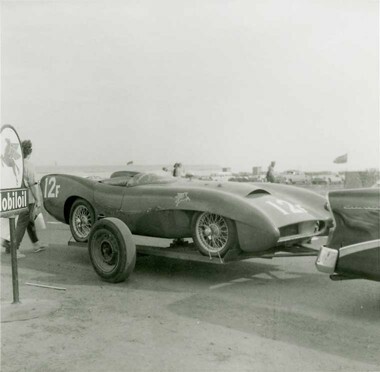 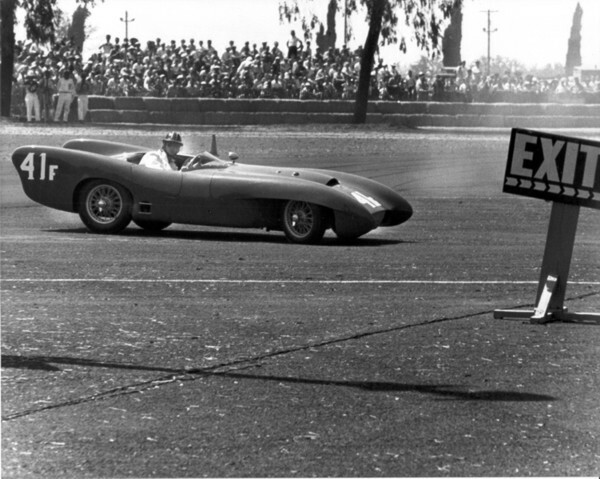 After his death the Lotus was raced by Jerry Timanus with MG & Coventry Climax engines, then Stan Peterson with a Buick V8. 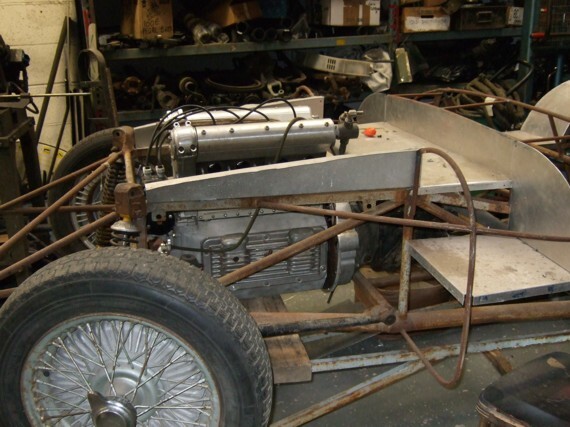 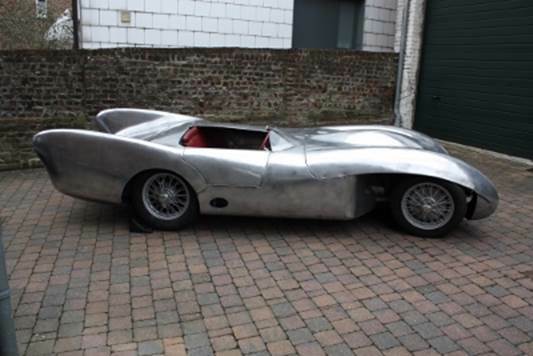 The car has been restored by Mike Brotherwood and the Offenhauser engine is now with a well respected engine builder.